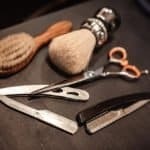 After coming home from a long day of work, filled with ringing phones and endless headaches, it’s time to kick off your shoes, take a shower, and put on a comfortable bathrobe in order to experience a well-deserved rest. For ages, men have enjoyed the quality warmth and comfort they can find by sporting one of these, dare I say, large blankets with arms. 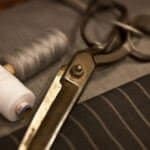 Short robes, long robes, robes that are made of soft material, or even rough material; no matter what preference you may have, there is a robe made just for you somewhere out there. Now let’s think about this important question; what are the components that make up a good quality robe? As mentioned before, the style of the robe relies completely on individual preference, but some of the qualities that make a robe worth buying are the types of fabric used, durability in the wash, and the amount of pockets available for holding things such as the TV remote. Luckily for you, there’s no need to go out and search for some of the best quality robes, because we’ve already done it for you! A unique waffle weave robe from Jockey that will surely bring out your inner Samurai with its Kimono style sleeves. No matter which color you choose, be sure to machine wash carefully in order to keep your robe at it’s very best. 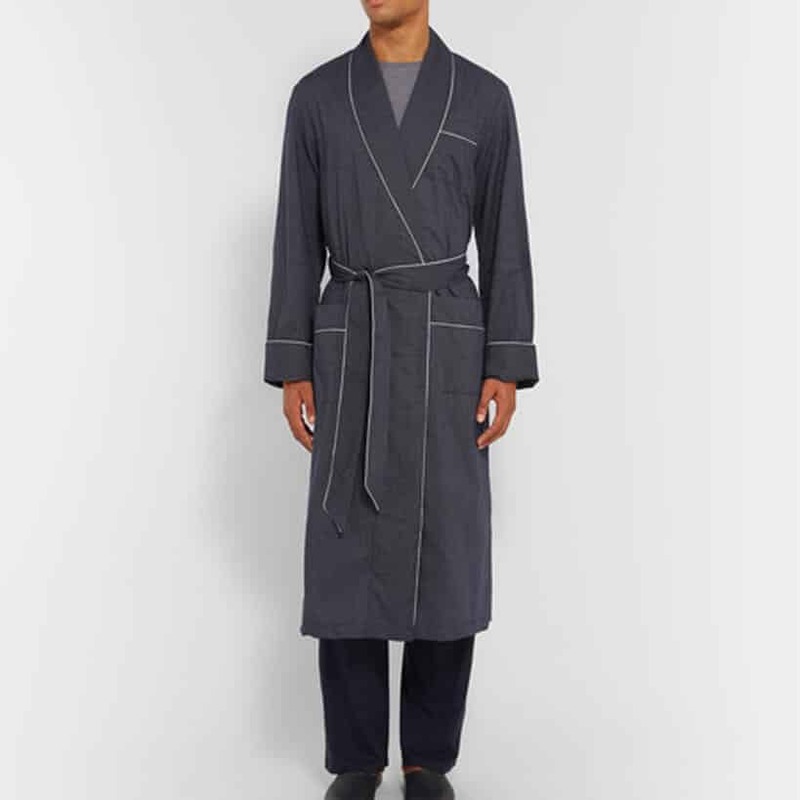 Shawl lapels and a thermal cotton blend make up this robe from Nordstrom’s. It features sizes ranging from Medium- XXLarge and as a result, is a longer robe at 52” in length. This would be perfect for any fella that appreciates plenty of coverage, especially on those cold winter days. The thermal knit robe does come in four different colors. he thermal robe is 60% cotton and %40 polyester, which is the perfect balance so that you’ll be able to stay comfortable in cotton that possess the ability to dry quickly after being wet. 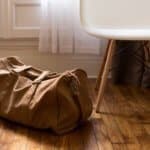 When washing, you will want to machine wash with warm water, and tumble dry on low. While comfort definitely comes with a cost, the material of this housecoat makes it all worthwhile. The three-quarter-length robe is made from a knit, 100% Peruvian Pima cotton, which is extremely soft, strong, and breathable. Large patch pockets on either side of the robe offer perfect storage for whatever you may need to tote around the house. This ensures you can enjoy all the necessary comforts of home. 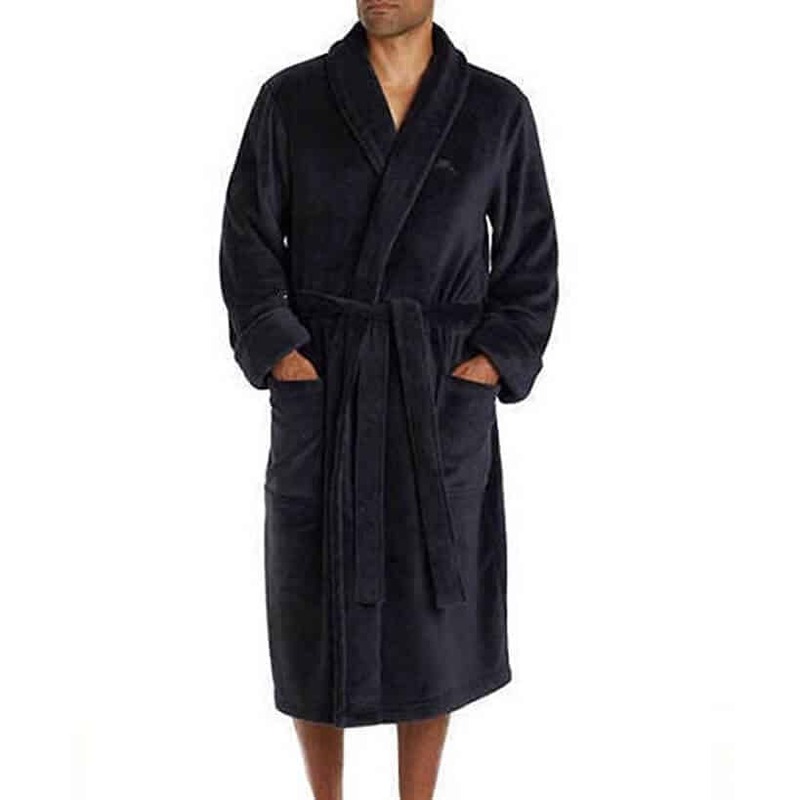 If you don’t like a lot of material around your legs, this robe is the perfect length at 47”. Machine wash with cold water and tumble dry on a low heat to keep this robe in perfect working order. 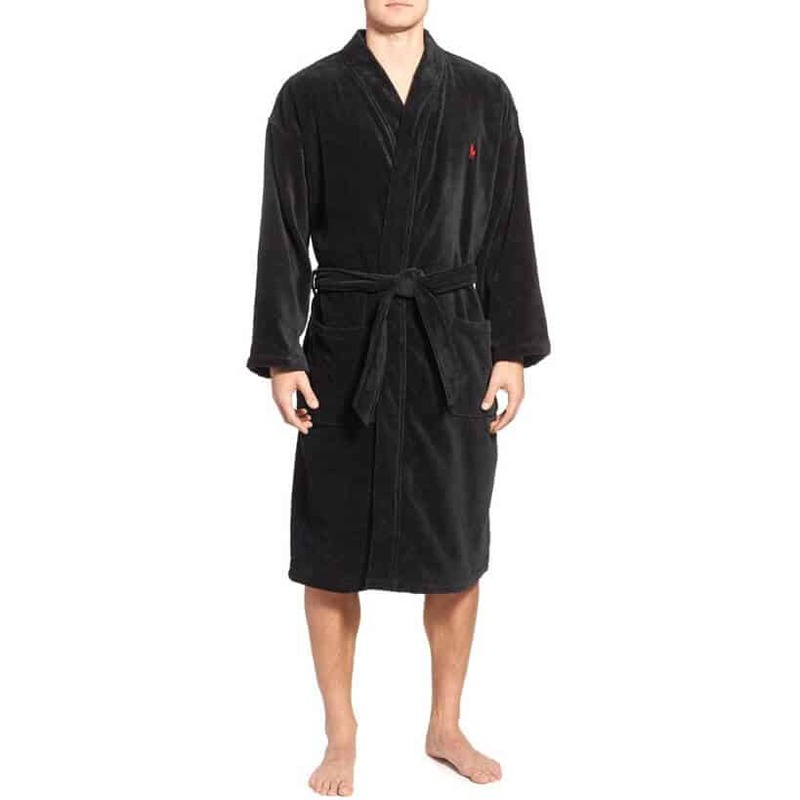 This robe from the well-known brand, Polo Ralph Lauren, is sure to be a crowd pleaser with its plush cotton fleece in the color Polo Black. 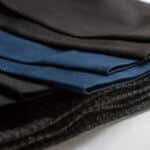 The style is a kimono wrap around which will satisfy the inner ninja hiding in every man. 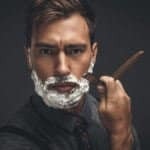 The 100% cotton robe allows for excellent comfort and breathability for the skin, however the downfall is presented when the cotton gets soaking wet, as it will take much longer to dry than a 60%-40% blend. This robe is offered in sizes Small-XLarge and features patch pockets on each side and a red Polo emblem on the left panel. Perfect for the winter months, this robe will keep you warm and comfortable regardless what the weather is outside. To keep it in excellent condition, wash cold and tumble dry on low heat. Majestic International introduces a light-weight and airy robe perfect for the summer months. If you don’t want to be weighed down by a heavy material, yet still feel covered and comfortable in your home, then this robe is for you! It is made of 100% breathable cotton, and while only offered in one color, the light blue is an excellent choice. A kimono-style cut with dual pockets completes the robe, and everything is tied together with piped trimming along each of the panels, pockets, and sleeves. This robe is offered in a one size fits all and can be kept in great condition by washing in cold water and tumbled dry on low heat. Nautica brings us this subtly striped herringbone robe that is sure to make you feel cool and casual at home. It is machine washable and is available in the sizes Small-XLarge to ensure a comfortable fit for all body types. The material is a soft cotton, allowing for plenty of breathability, and detailed with white piping that outlines the two front pockets, shawl collar, and sleeve cuffs. This simple design is perfect for those lazy days at home where the only statement you need to make is what you want to watch on TV. 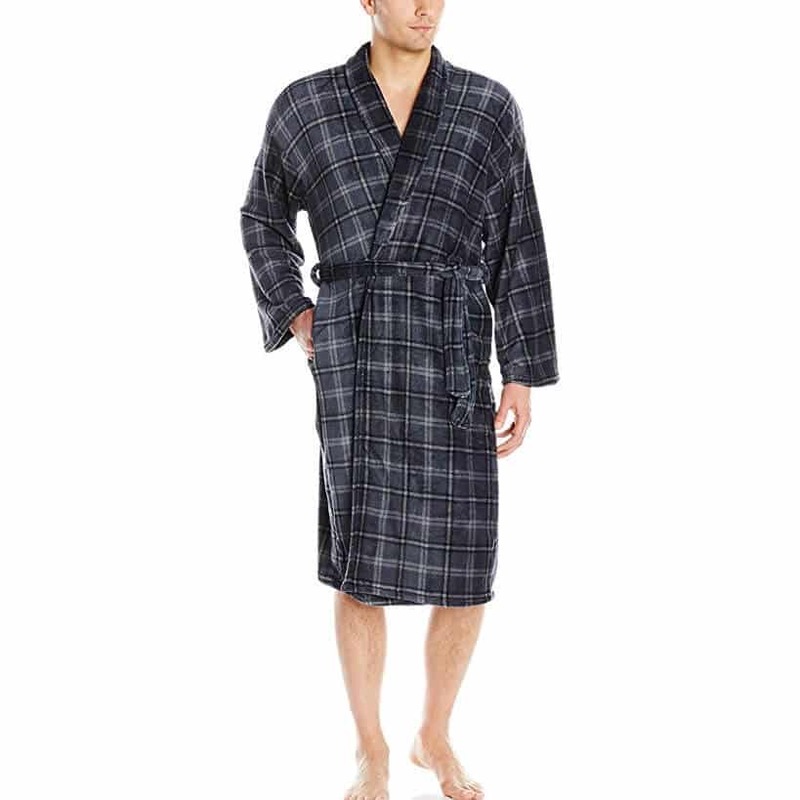 Tommy Bahama strikes again with this 100% polyester robe in the color Solid Black. 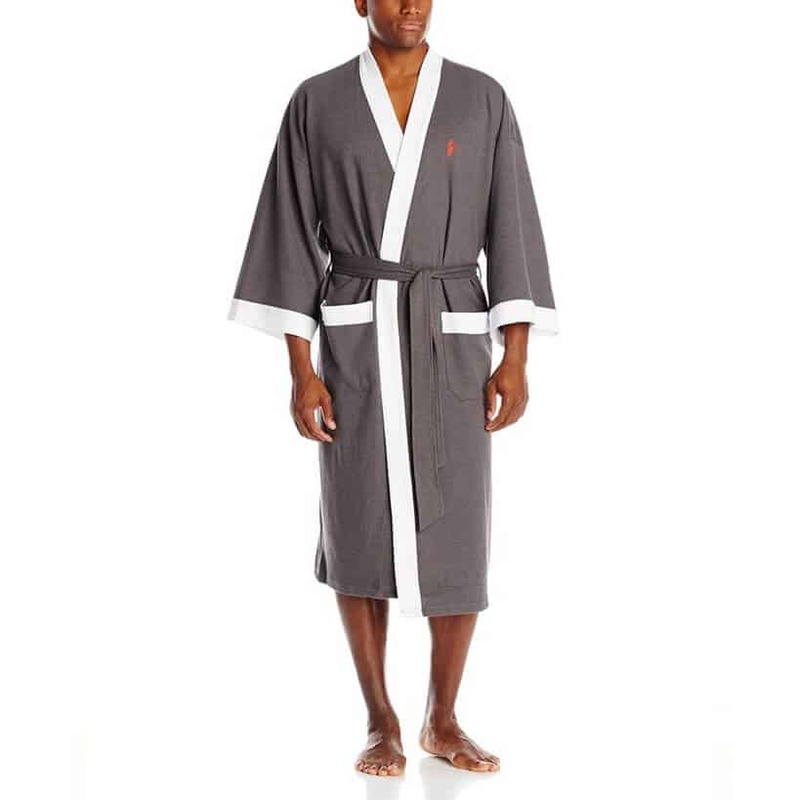 You will feel like a king ruling his kingdom in this plush robe after you retire from a long day at work. But those with sensitive skin will want to steer clear of this robe due to the fact that 100% polyester can be irritating to skin. Complete with shawl lapels and two large pockets, this robe has everything needed for total comfort in your home. It only comes in the sizes Small and Medium, so this may be the perfect Christmas morning gift for a young robe user. 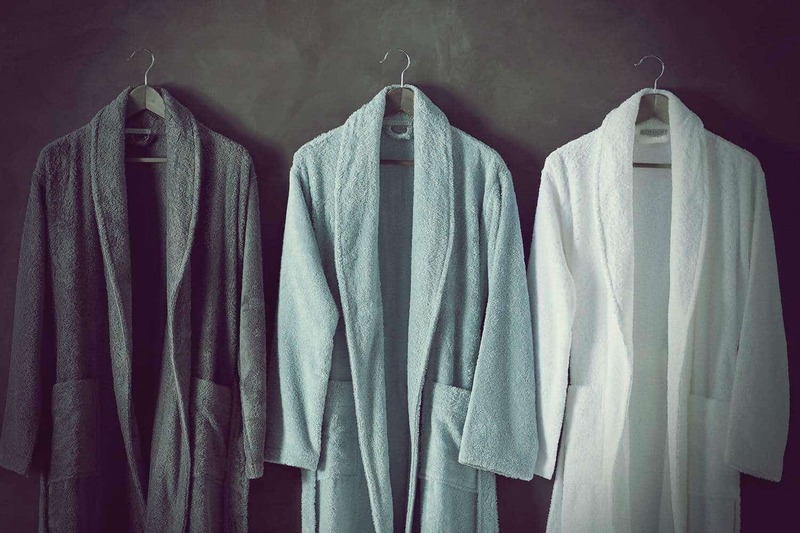 Because polyester has the tendency to hold onto unwanted body odor longer than other materials, be sure to machine wash your polyester robe in warm water and tumble dry often to keep it in perfect working condition. 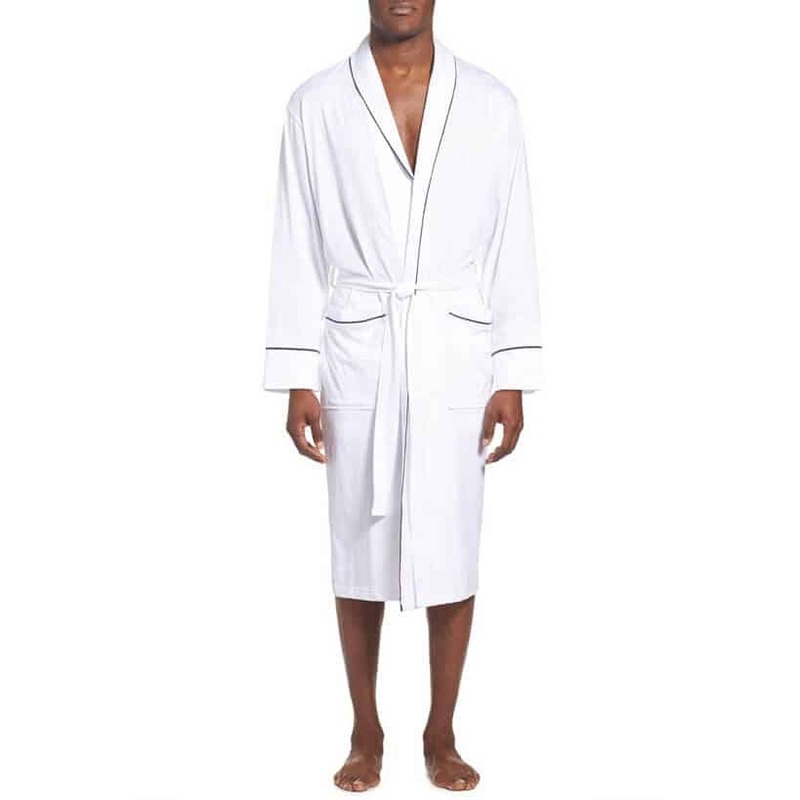 If you feel the need to really treat yourself, you can take a look at this robe by Derek Rose. It was named after The Duke of Windsor, HRH Edward VIII and was styled after his dashing way of dressing. 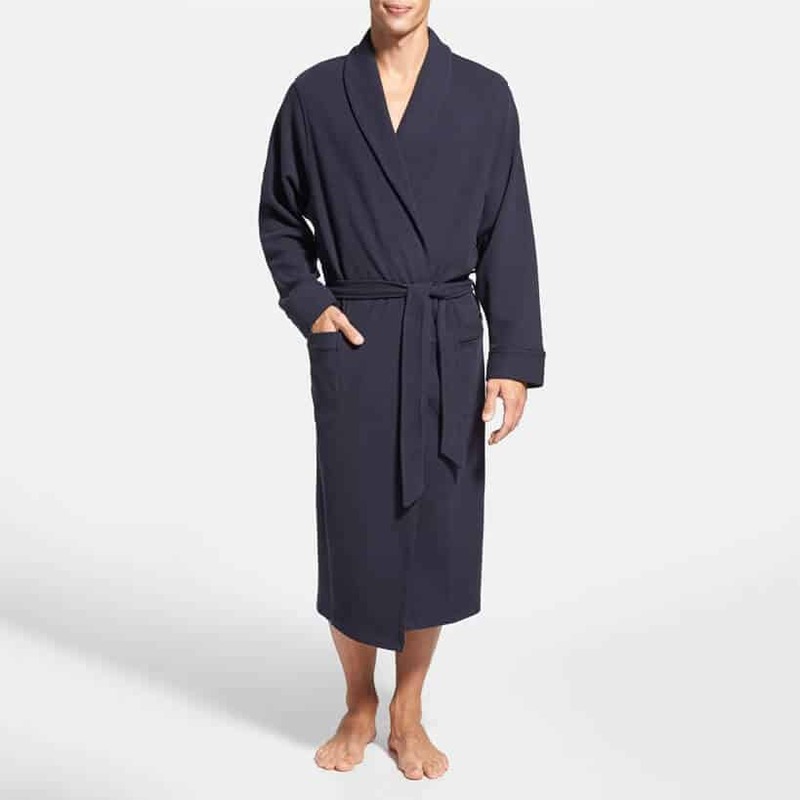 Woven in Italy by Loro Piana, the Duke robe is made of worsted spun (fibers that have been combed to all go the same way) cashmere, which is an incredibly warm, soft, breathable fabric that is sure to make you feel regal beyond your wildest dreams. At $4,700 you are paying for soft Navy fabric, gold detailing, and a silk-satin lining. In order to find your exact size, you must take measurements, because this robe is custom fitted! Whatever you do, don’t put this piece of work in the wash; take it straight to dry cleaning if you happen to get it dirty. This navy and white polka-dot robe is perfect if you want to own something by Derek Rose but without murdering your wallet. While it is still in the price range of $400, there are quite a few desired elements that may make it worthwhile. The first being that the robe is made of light and breathable 100% cotton, providing both patch and chest pockets for extra carrying potential. White piping provides details to all the edges of the robe, including the pockets, cuffs, and panel lining. Thankfully, you can machine wash the Plaza Polka-Dot robe at home, so no need to leave the house if an accidental spill occurs. 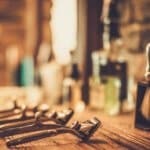 Just be sure to wash in cold water to prevent the cotton from shrinking and dry on a low heat. 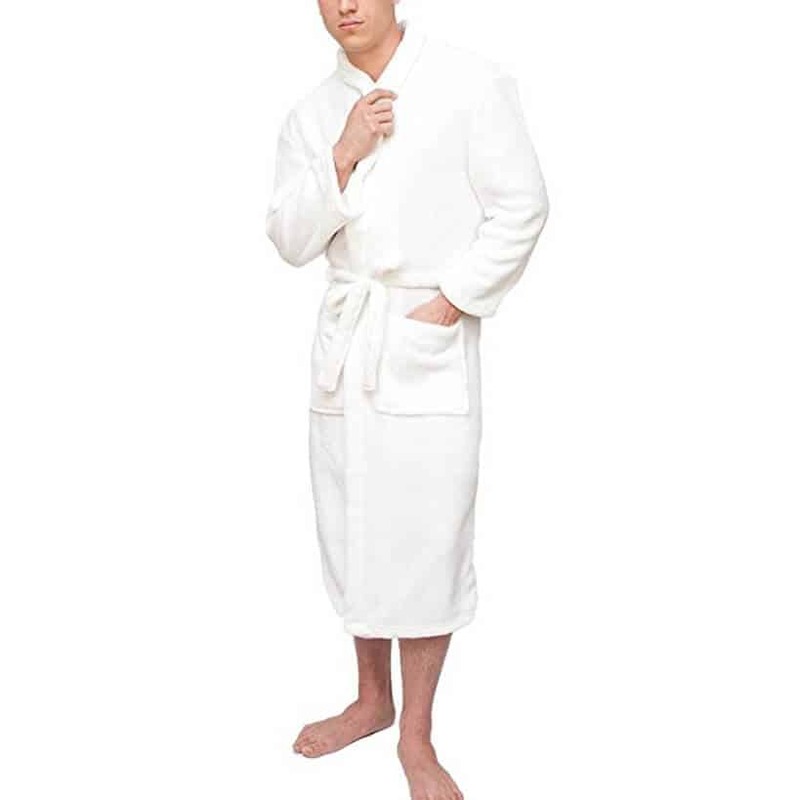 Just as the name implies, this Alpine White robe by Coyuchi looks and feels like you could be surrounded by a cloud. Made from 100% organic cotton you can be sure that your skin will love the absorbent and soft material it is wrapped in. Organic cotton provides you with a fabric that is non-allergenic, absorbent, and won’t irritate the skin. This robe is a classic silhouette fit and features a nice shawl collar and side pockets. Sizing is as follows, XS-L for men and S-XL for women (just in case you think your special someone would like to receive a cloud for a gift). Because the material is %100 cotton be sure to wash the robe with cold water on a gentle cycle so that it won’t shrink and tumble dry on low heat. Lumberjacks are some of the manliest of men, so who wouldn’t want their housecoat to resemble the true symbol of the lumberjack? 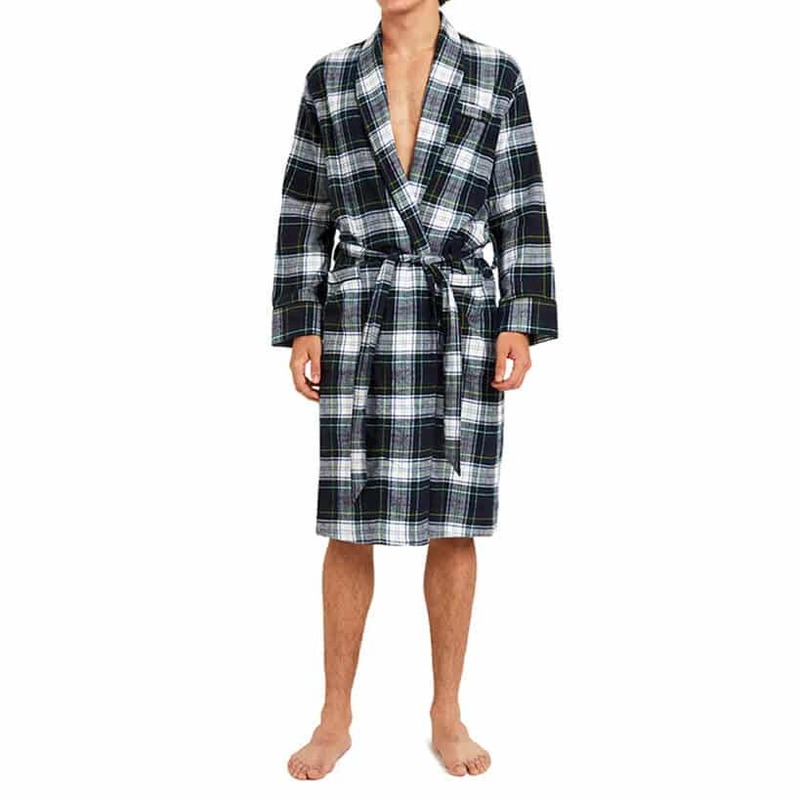 In this Stewart Flannel robe made of brushed cotton for maximum comfort and breathability for your skin, you will feel so comfortable, the idea of spending the entire day in that robe may come to mind. The fit is tailored to your size, so you can guarantee it will be exactly what you are looking for. Just be sure to machine wash in cold water to avoid causing the cotton to shrink. With two patch pockets and one on the chest, French seams, piping detail, and a shawl collar you will be looking and feeling good in the Glenn robe. This one size fits most robe is perfect if you are looking for a classic and comfortable look. 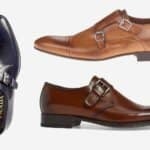 Some patterns are checkered while others are striped, so there are plenty of options for every man’s preference. Machine wash often to eliminate odors stored by the polyester, and dry completely for the best care of this robe. Affordable and comfortable the plush spa bathrobe is perfect for lazy days chilling at the house. With a durable, 100% make up of poly-plush fabric, your skin will be thanking you for treating it so kindly. 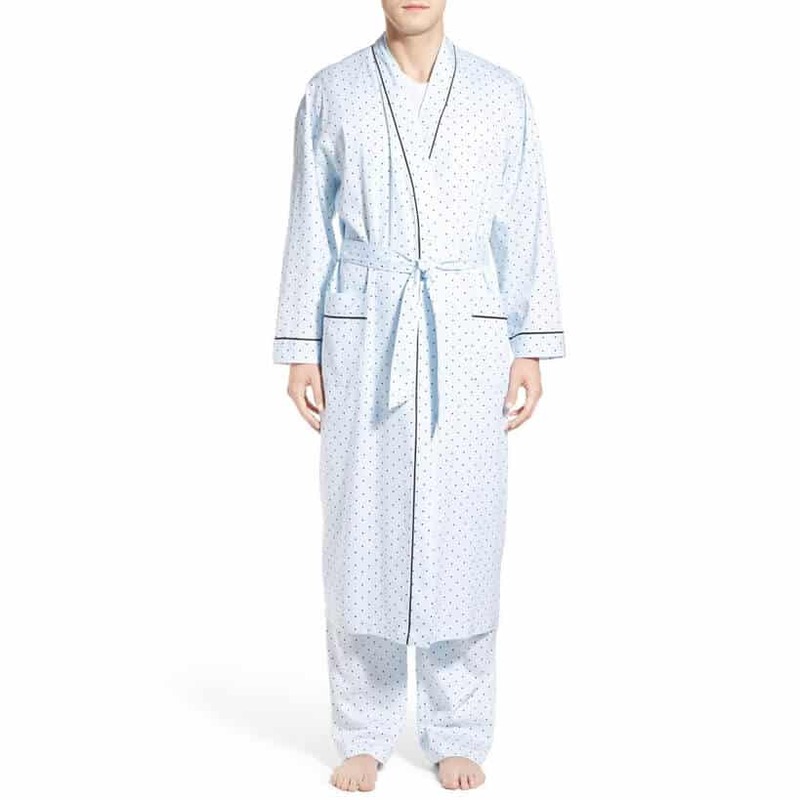 You won’t need to worry about this robe shrinking in the wash, however, it is not a very breathable fabric so more sweating may occur than in a cotton blend. The robe features a rolled shawl collar, two front patch pockets, and a hanger loop at the back of the neck for convenient storage. It is available in sizes Small-XLarge and with five color options. Machine wash often to eliminate odors and dry completely for proper upkeep.